When does a tooth extraction need to happen? Tooth extractions happen when a tooth is badly damaged for any number of reasons, and other attempts to save the tooth haven’t worked. Usually, if the patient has had regular dental care, your dentist may be able to address the problem with fillings, crowns or other procedures to help repair the tooth or stop the progress of decay. If you need to have a tooth pulled, it is a much easier process than in years past. There’s no need to fear pain, infection or complications from having a tooth extracted. Nowadays, a tooth extraction can be performed virtually painlessly using local anesthetics, and with proper aftercare, recovery time after you have a tooth pulled is minimal. There are two basic types of tooth extraction; simple extraction and the more complex surgical extraction. 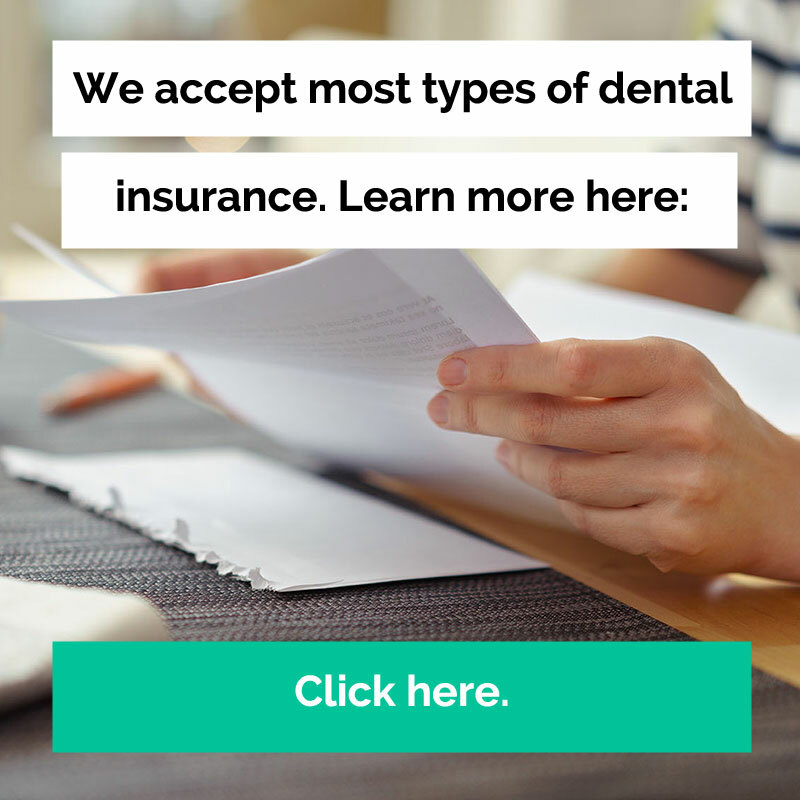 Your Monterey Peninsula Dental Group dentist will talk with you in detail about which procedure is right for you and why, and will explain what to expect during the process. A simple extraction is the most common type, used for teeth that are visible above the gum surface. Your dentist loosens the tooth and then pulls it out using dental tools. A surgical extraction is much less typical, needed when broken or impacted teeth are below the gumline. The procedure consists of cutting into the gum tissue to reveal the damaged tooth and surgically remove it. Home care after a tooth extraction is vitally important to good results. When a tooth is removed, a blood and tissue clot forms over the socket left behind, as part of your body’s natural healing process. If the clot is disturbed during the short healing period, a very painful condition called dry socket can develop, impeding the proper healing of the socket. After a few days, many tooth extraction patients can ease these restrictions as the socket begins to heal up. There are additional good home care practices during the recovery time that you can use to speed healing further, like rinsing gently with warm salt water several times a day, using ice packs to reduce swelling and pain, and using over-the-counter pain medicines like ibuprofen. After a tooth extraction, there’s still the future of your smile to think about. It is crucial, that the extracted teeth are replaced. The gap left behind by a tooth removal, even if it is just one tooth, can lead to severe problems and complications in the future. Your remaining teeth can start shifting and seriously impact your overall dental health, you may experience problems when chewing, and you can develop issues related to your jaw joint. Today’s dentistry offers such well-advanced technologies and high-quality options that tooth replacements usually look, feel and function just like your natural teeth. At Monterey Peninsula Dental Group, we are proud that we can offer our patients state-of-the-art technologies and highly experienced dentists who are well-versed and highly educated in the latest dental techniques. Dental implants work well for replacing individual teeth and supporting tooth replacements, and can also be used as part of some dental bridgework. Bridges are used in cases where more than one tooth is missing in the same area, or in the molar area where bite pressure is the greatest and a more supportive structure is needed. Our highly experienced dentists will thoroughly examine your case to ensure that there is no alternative to extraction and provide you with the best possible treatment plan.